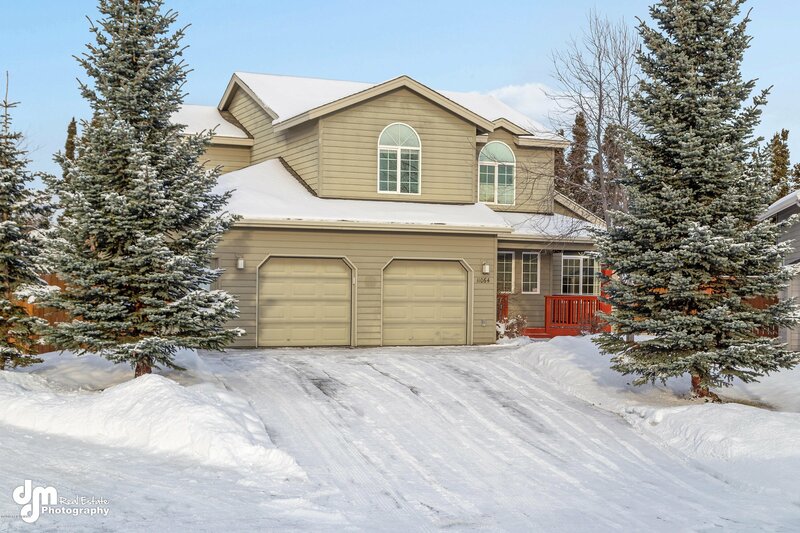 Adorable two-story home situated on a quiet cul-de-sac in a beautiful South Anchorage Neighborhood! Features include oak hardwood flooring in the dining areas, tile in the kitchen/bathrooms and granite counter tops in the kitchen. Walk out to a beautifully landscaped and fully fenced back yard just off of the family room. Within walking distance to trails, parks and schools with a quick and easy commute to downtown and midtown.